Susan Rickman is happy to tell everyone she meets that she is a fifth generation native of Rabun County with sixth and seventh generations here as well. She loves the wonderful life she’s known from growing up, working and raising four children and six grandchildren here and she tells her prospective buyers she wants to share her “home” with them. 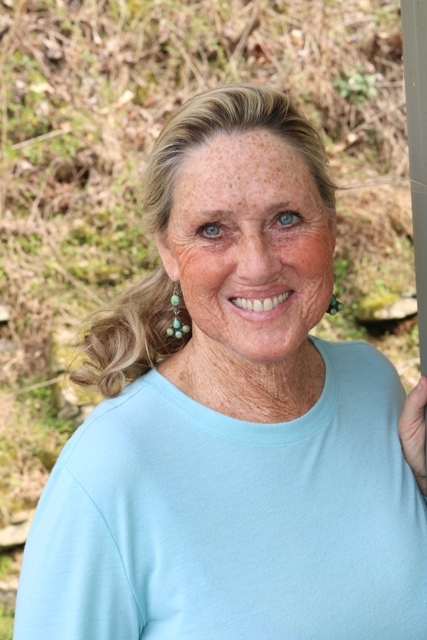 Like most who are blessed to have been born in Rabun, Susan left after high school to continue her education, graduating with a degree in business administration & accounting. Shortly after graduation she married and worked for an appraisal company while her husband completed college. After traveling with this company for 3 years and with school age children they decided to come home! Susan worked in banking and later joined Reeves Furniture in a position that fulfilled her passion for interior design. 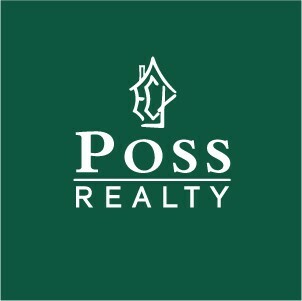 She eventually combined this career with one in real estate. For 26 years as an Associate Broker, she continues to enjoy the rewards of listing and selling property in the home she loves so much. She has a small farm in Tiger, where she served as Clerk and Council Member for many years. Any free time is spent with her family, church, or with her menagerie of animals. Call or text Susan at 706.490.2077 and she will gladly share her love of Rabun County with you.